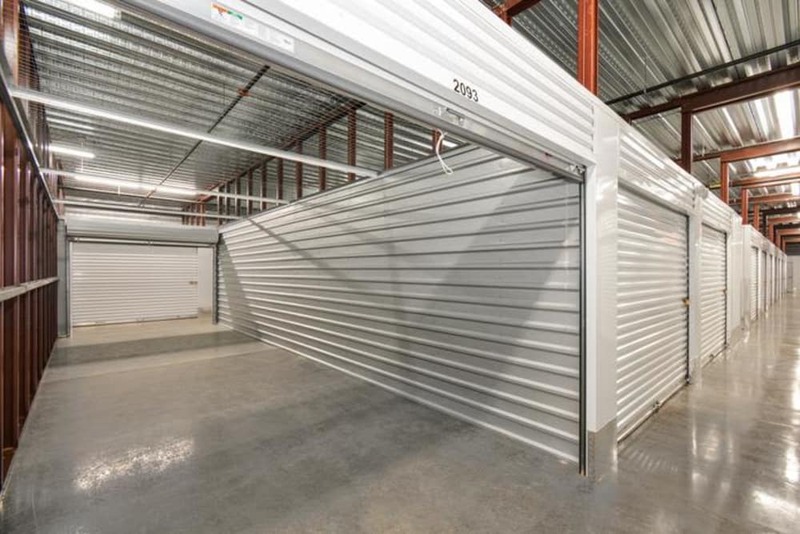 Atlanta-based Space Shop Self Storage is pleased to announce the construction of a brand new climate-controlled storage center in Atlanta, GA. You can count on Space Shop to offer outstanding customer service and thoughtful touches. 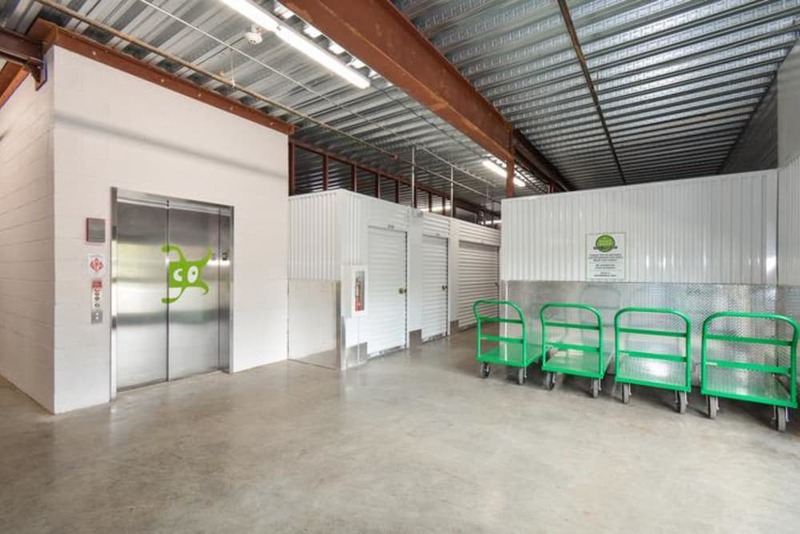 From warm cookies and coffee to free WiFi, our climate-controlled storage facility brings a one-of-a-kind experience. Space Shop is ideally located at 786 SW Cleveland Avenue SW near the Walmart Supercenter River Park neighborhood and will be opening in the Winter of 2018. 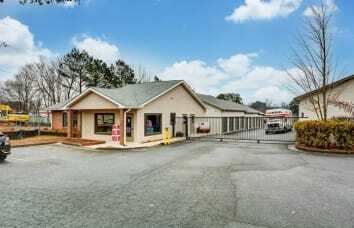 Space Shop Self Storage is situated inside the Atlanta Beltline and offers easy access for commuters on I-85 and GA 29. 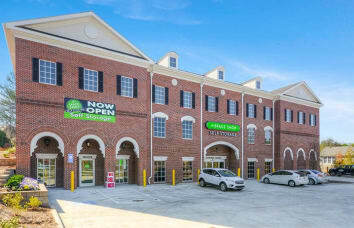 Our neighborhood location is ideally located to serve your local business storage and household storage needs. Whether moving, organizing, or experiencing a life transition, we believe in helping our customers make life more manageable. 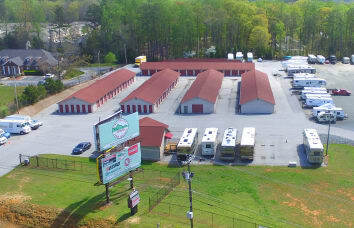 Space Shop Self Storage proudly serves the residential and business storage needs of several Southwest Atlanta neighborhoods and communities including River Park, Jefferson Park, Perkerson Park, Hammond Park, Hapeville, Glenrose Heights, Sylvan Hills, Lakewood Heights, and businesses near Hartsfield-Jackson Atlanta International Airport. 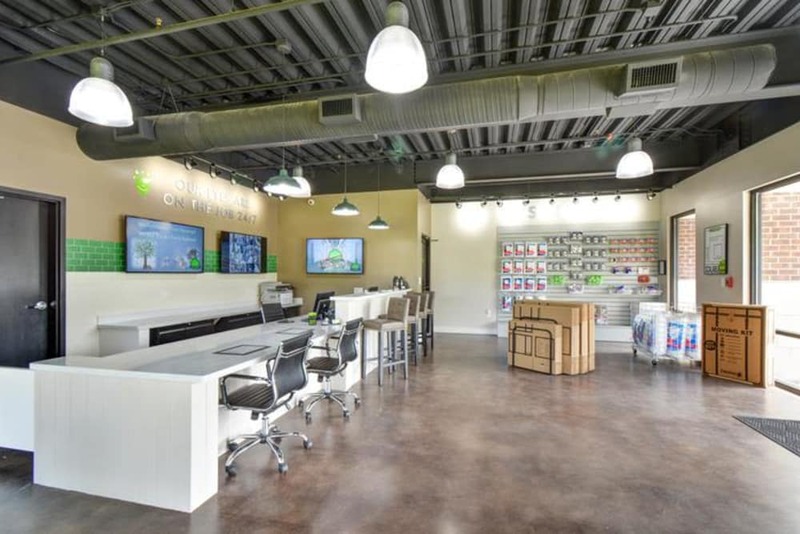 As part of the community, Space Shop customers enjoy spending time at nearby Zoo Atlanta, Coca-Cola Museum, Lakewood Amphitheater, Browns Mill Golf Course, and the Georgia Aquarium. 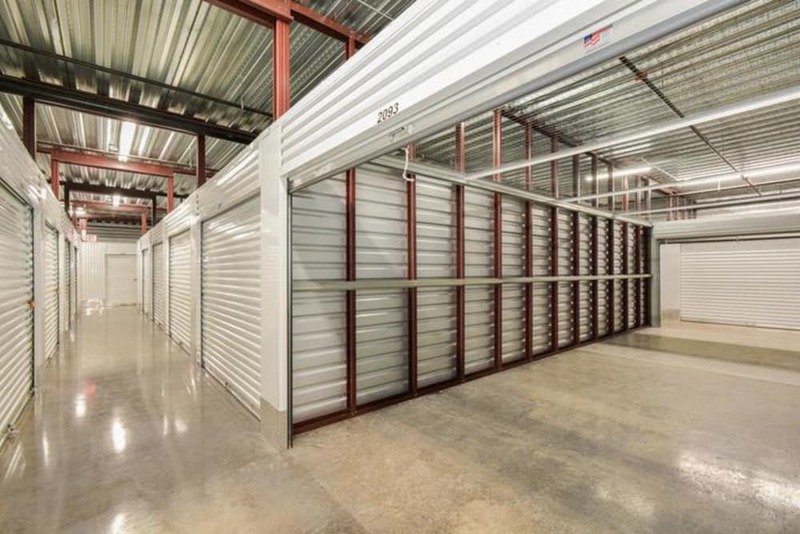 Newly constructed Space Shop Self Storage in Southwest Atlanta is bringing a wide range of modern, climate-controlled storage units to meet your household and business storage needs. 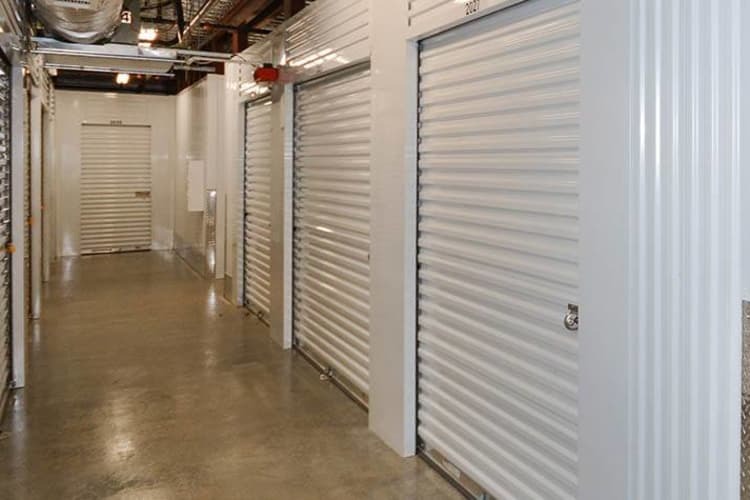 Outstanding customer service, secure online auto-pay, and straightforward month-to-month leases make your storage experience a simple one. 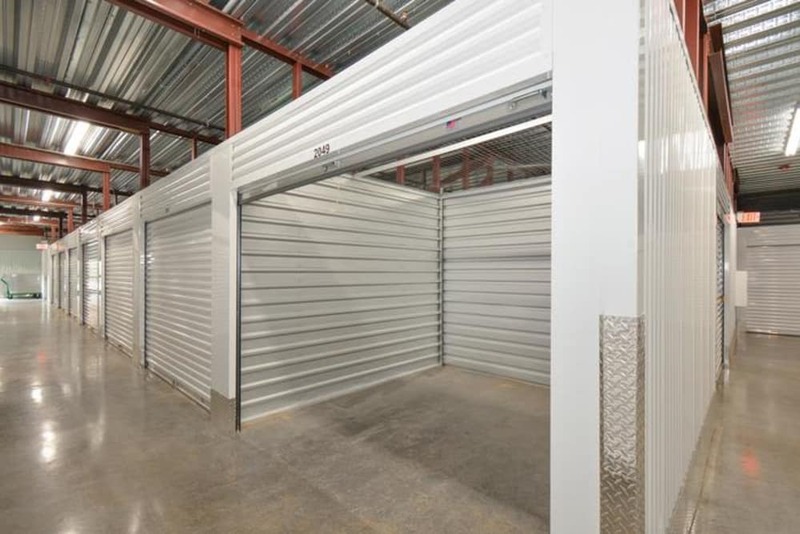 Our climate-controlled storage facilities are fully enclosed and offer an added layer of protection from dust and pests. You’ll be protected from the elements too when you store with Space Shop. Combined with welcoming smiles from our storage team at Space Shop Self Storage and we’ll soon be your favorite neighborhood self storage.